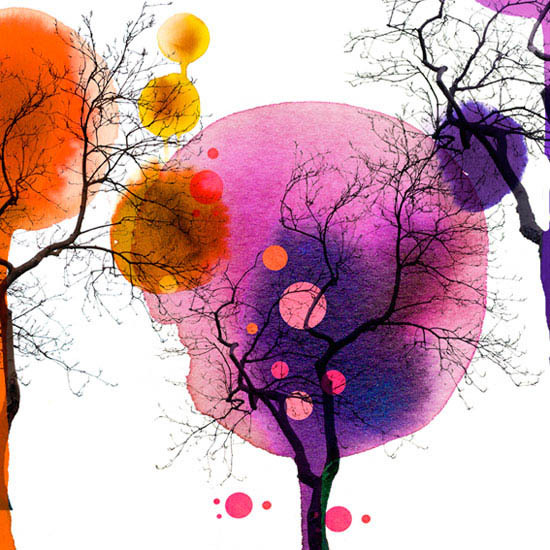 Creative Sketchbook: Vibrant Watercolour Illustrations by Stina Persson! 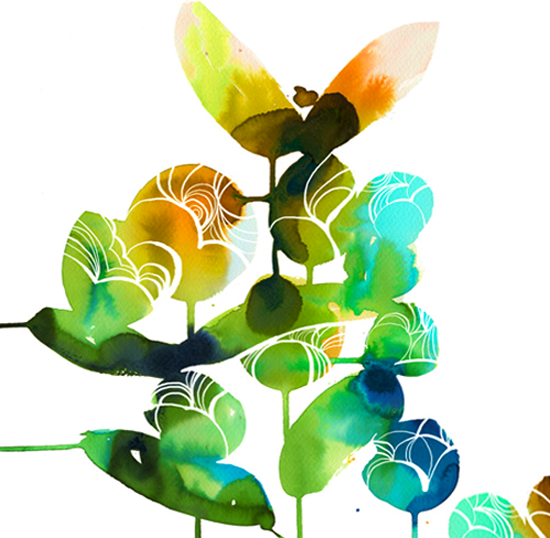 Vibrant Watercolour Illustrations by Stina Persson! 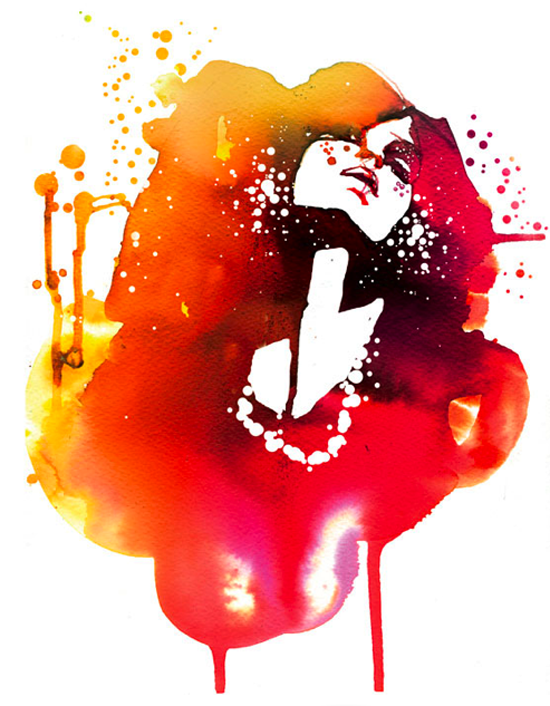 Today I am showcasing the work of Stina Persson, a very talented watercolour painter and illustrator. 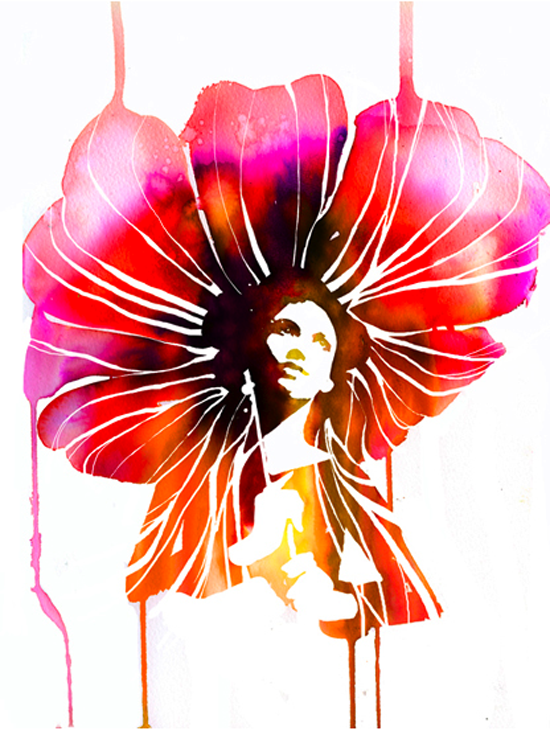 Stina's work is a little different to the detailed work I usually share as it is simple and fluid in style. For this reason I was instantly drawin to the natural drips, splats and watermarks in her work. 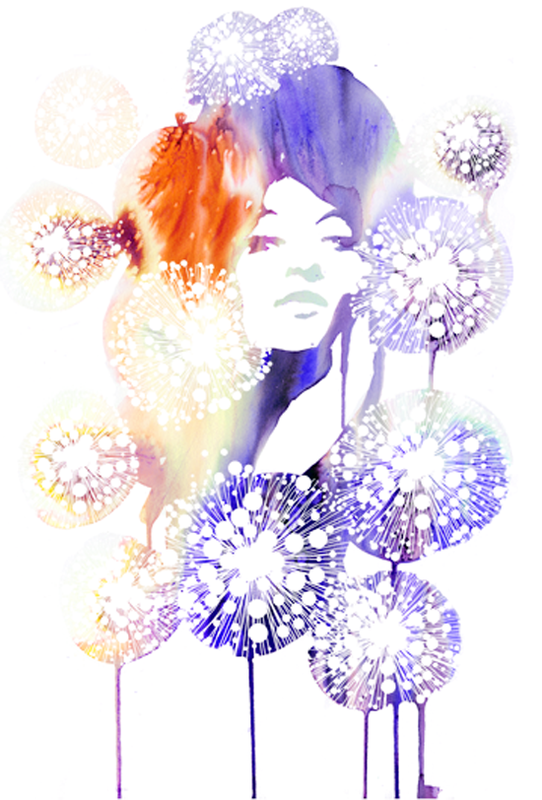 Stina uses a combination of watercolour paints and inks to create vibrant, colourful illustrations with a modern twist. 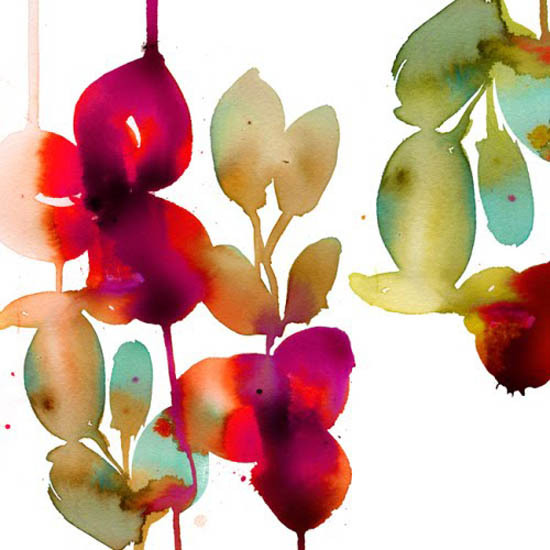 I particularly love how simplistic shapes are transformed with loose watery and painterly effects created when colours bleed, disperse and blend into one another, resulting in usual marks and colours. Stina explains her illustrations "take on a life of their own almost as soon as the ink touches the paper." 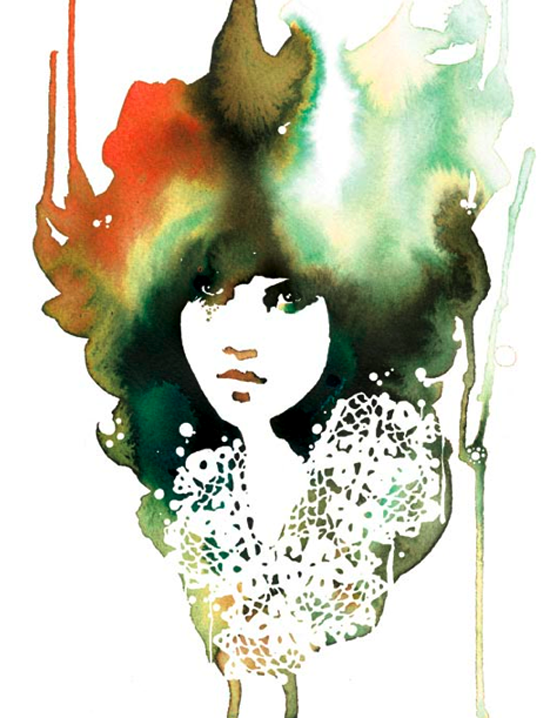 Stina is based in Stockholm, Sweden but has previously has studied for a variety of disciplines including Fine Art in Perugia, Italy, Fashion Drawing in Florence, Italy and a Degree in Illustration from the Pratt Institute, New York.